A one time chance to meet someone who's been on the grounds of Silicon Valley and who've witnessed how companies grow and die -- is a very rare opportunity. This man is not your ordinary man, he's more to what is written on the web. A truly amazing humble individual. 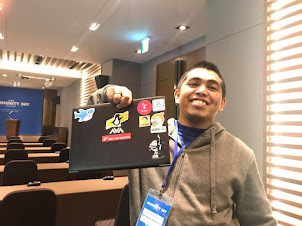 Hours after he landed in Davao City, Philippines -- Michael Zee, "Mike Zee" as we call him, headed down to our Office to see how things are going. Gathered in a room that almost doesn't fit everyone from engineering and marketing, Mike Zee never wasted time and directly talked about his experiences and his personal story with Onerent. A brief yet, very concise introduction about himself and what he does in the past years. So what do we know about Mike Zee? There's too much to tell but I'll leave it to those who were in the room. Dinner time, we grab food and drinks from a native local restaurant "Belitos". Where Mike really appreciate we bought him there rather than bringing him to a fancy class resto. While enjoying the food and beer, we get the chance to know more about Mike Zee, giving everyone the opportunity to throw questions at him -- answering each to the extent of explaining his perspective the way he can be understood. So what do we know more about Mike Zee? There's too much to add but I'll leave it to those who were in the banquet. 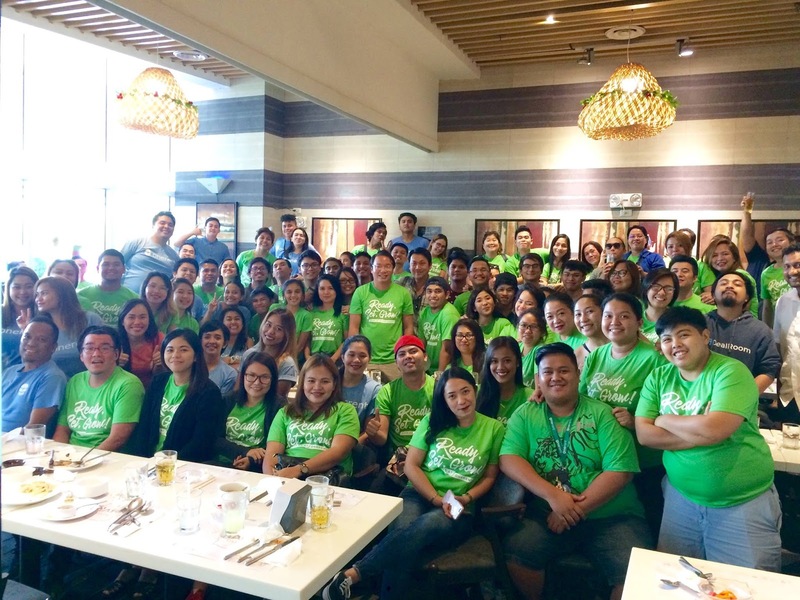 With a complete lineup of our operations people, we've welcomed Mike Zee's second day in the Philippines with a blast. Mike, then again, giving everyone the opportunity to hear what he's looking forward and expectations of Onerent in the next years fold -- straight from him. The moment, when people gets motivated and inspired to double the effort and help the company reach the goals! There's no better way to end the Philippine experience other than tasting our very mouthwatering dishes. Foods everywhere! 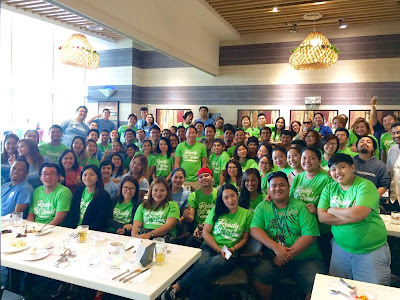 Cheers to more years of great service! And thank you, Michael Zee! I asked Mike Zee, "What's your value in life?". And he heartily responded, "You always need to pay it forward", he said "always give back". 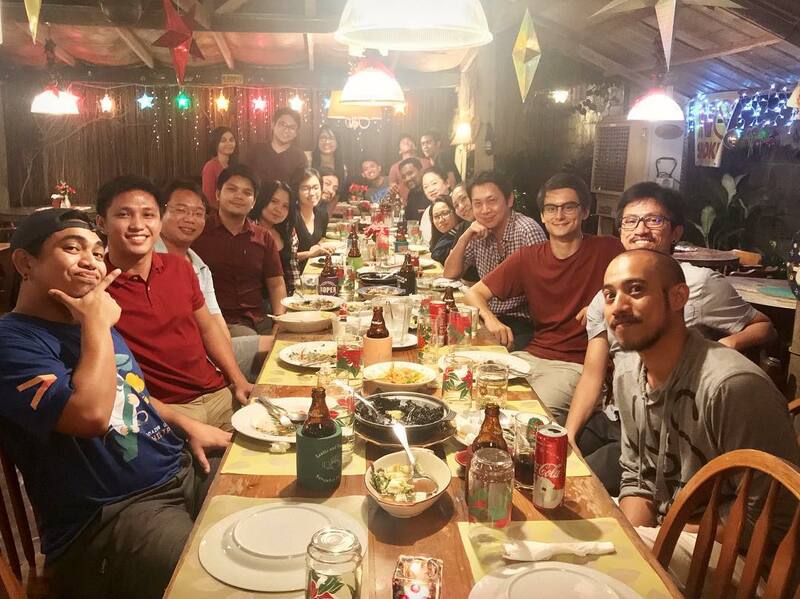 For the times I've been in Onerent and being one of the first hire engineers in their Philippine office, I have witnessed and took part of how the company grows an impressive engineering squad. From an initial count of four engineers, composing -- (1) Front-end, (2) Back-end and a DevOps Engineer, we've now grown to 14 hungry and passionate tinkers and is now being categorized as front-end team, back-end team, sales-force team and data-ops team. Hiring the right people is tough, having the wrong person on-board is a total mess. We rather wait as we filter out the good apple from the bad. And just like other companies, we always apply our standards in whatever we do. 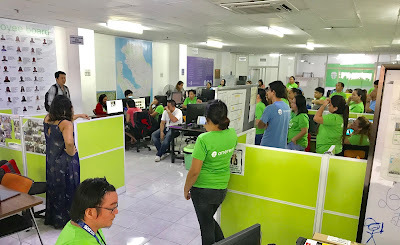 What I see vital in our filtering process is the section where three or four engineers including the CTO himself team-up to roll-out a sequence of interviews for the applicant. Onerent's in-house term for this is the "carousel". So what happens in the carousel? You'll have the chance to talk to any of the 14 hungry and passionate tinkers, discussing things you thought you knew and the things you love to hear more about. Most likely, the interview is mainly focused on skills and practices -- depends on what position you're applying for. It'll be a series of interviews and at the end -- there will be deliberation. Once theory is being gauged, we give every applicant the chance to prove their skills in programming. This is the reason why we give them a take-home coding challenge. We believe that passionate people starts the work without the involvement of money. We believe that the right people will always showoff their skills in ways that they want to showcase what needs to be delivered (in a timely manner). We believe that dedication will drive the individual to complete the assignment. Before anyone gets hired, we're already giving them the chance to shine. Another strong point, I am very proud of is the way Onerent selects the leaders of each team. From my personal perspective, people get appointed not because they are tenured on the job but they are well knowledgeable of the craft. As the saying goes "It's not the number of years of experience but the number of quality years of experience that counts". So people who step-up and master the scope gets rewarded in the run. As I already mentioned, the company is very supportive and is into investing in their people. While everyone is given the privilege to approach anyone within the engineering department (and other departments), we still love doing meetings. Allocating time to gather the talent needed to accomplish the task and make sure things are covered in a timely manner. We embrace brief talk, but we enjoy more when we dig into something and discover more of the things we don't know yet. Freedom and freewill are well observed within the team. If you have an idea and want to make it as a standard in the operation -- the only thing you need to do is convince everyone how it affects and enhances "whatever" in the current process. There's no one-size-fits-all rule that covers everything that we do inside the engineering realm. Everyone is always welcome to challenge and enhance the current system (might it be referring to the processes, implementations, guidelines, policies and etc.). We like to give emphasis that Onerent is a data-driven company. For that, people in the engineering department is always up to the numbers. It's lame but at the same time -- true, that "numbers don't lie". At the end of the day, people's reasoning will always boil down to data and for that reason, conversations and discussion are very objective-specific. Points are well taken and action plans are made right after every engagement. Growing an elite unit is hard but once you get the right people with the right attitude, things fold according to your plans. An even more sophisticated product to giveout to the world. Join us! We still need more hands to help us craft our amazing platform!